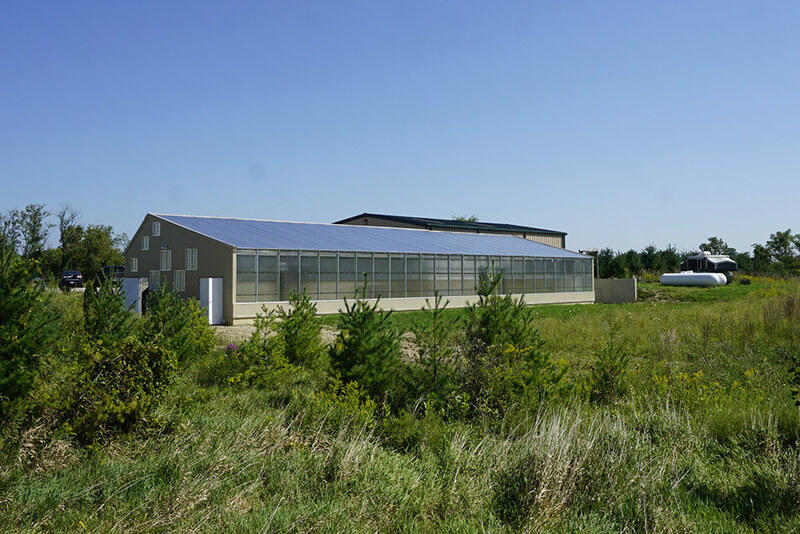 A GAHT™ system allows the greenhouse to provide its own heating and cooling using the energy of the sun, and the soil underground. 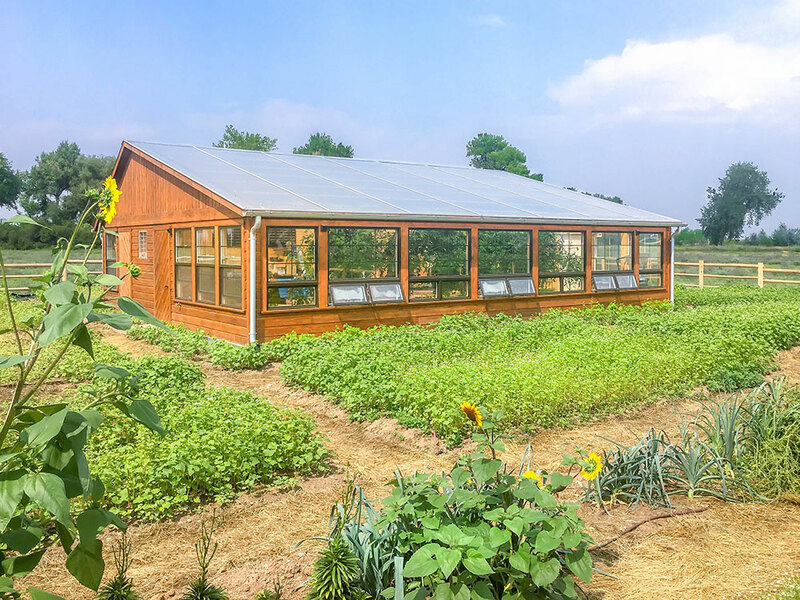 The result is a renewable climate control system that both heats and cools the greenhouse at a fraction of the cost of traditional HVAC. 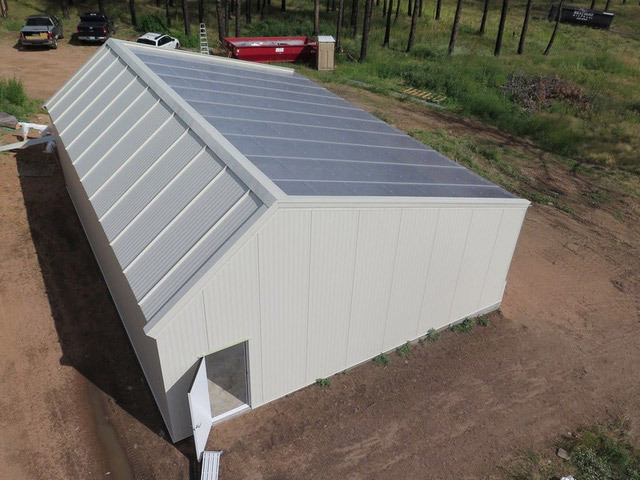 GAHT™ systems are a ground to air heat exchanger, a system often referred to as a ‘Climate Battery.’ Ceres Greenhouse Solutions is an industry leader in greenhouse heat exchangers, having designed and installed more systems than any company worldwide. 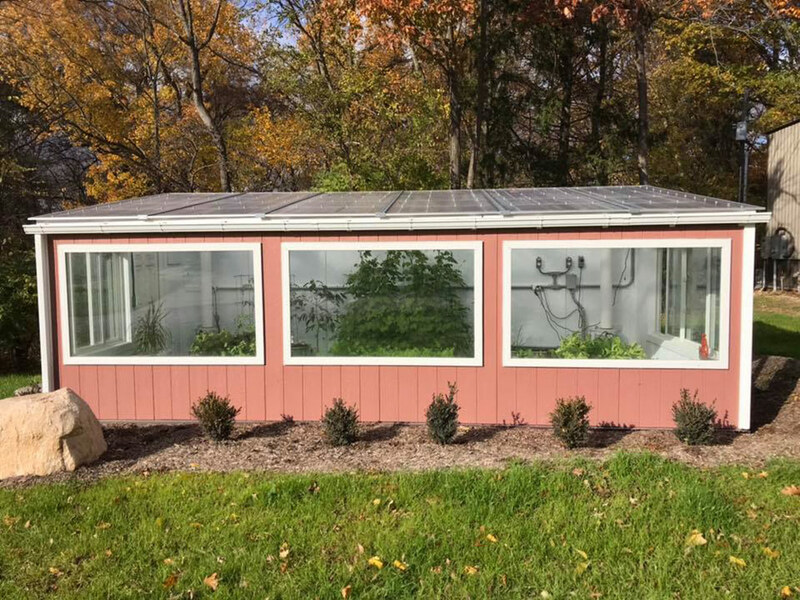 Ceres’ GAHT™ systems maximize heat transfer to the soil, increasing the heating and cooling potential of the system and making it one of the most cost-effective climate control solutions for residential and commercial greenhouses alike. By clicking “add to cart”, purchaser agrees to the terms set forth in the waiver of liability. 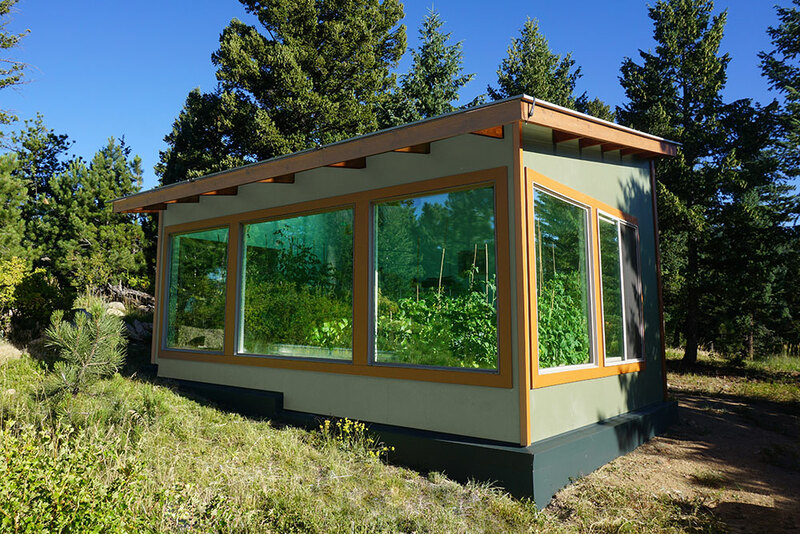 For non-standard residential greenhouse sizes under 800 sq. 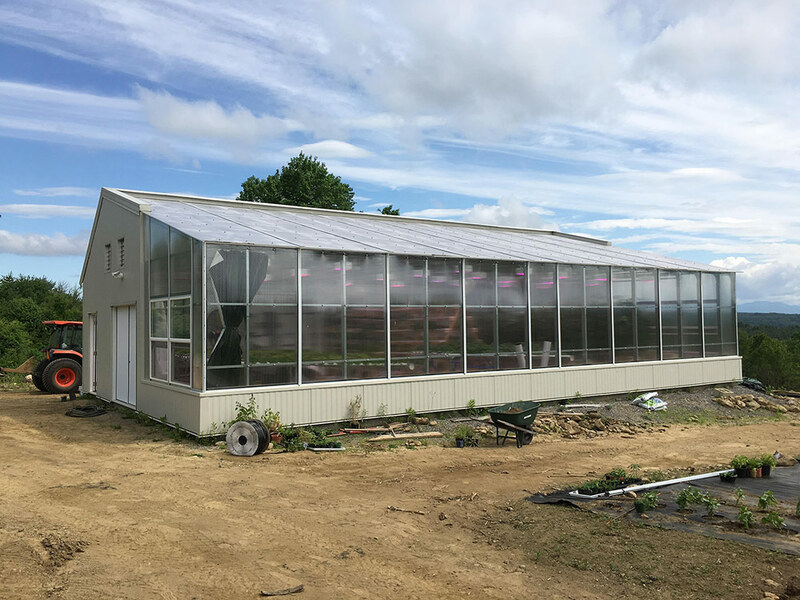 ft.
For commercial greenhouses, Ceres provides in-depth evaluation and engineering for your high-performance GAHT™ system. 2-3 Layouts of possible GAHT™ system configurations plus rough estimated pricing for each. 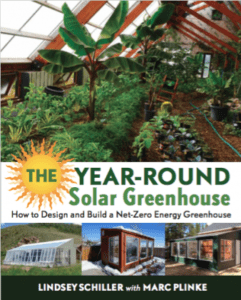 Final layout depends on greenhouse configuration and floor plan. 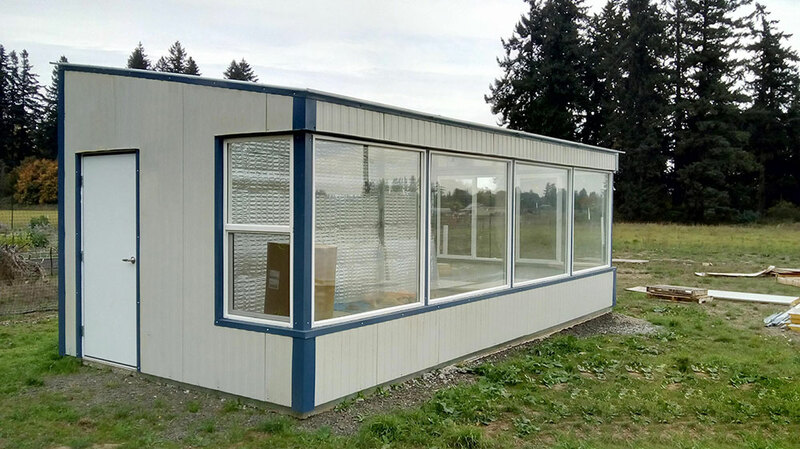 Customized electrical layout and wiring diagrams, considering electric requirements, greenhouse design and electric supply. Price: Depends on project size and complexity. 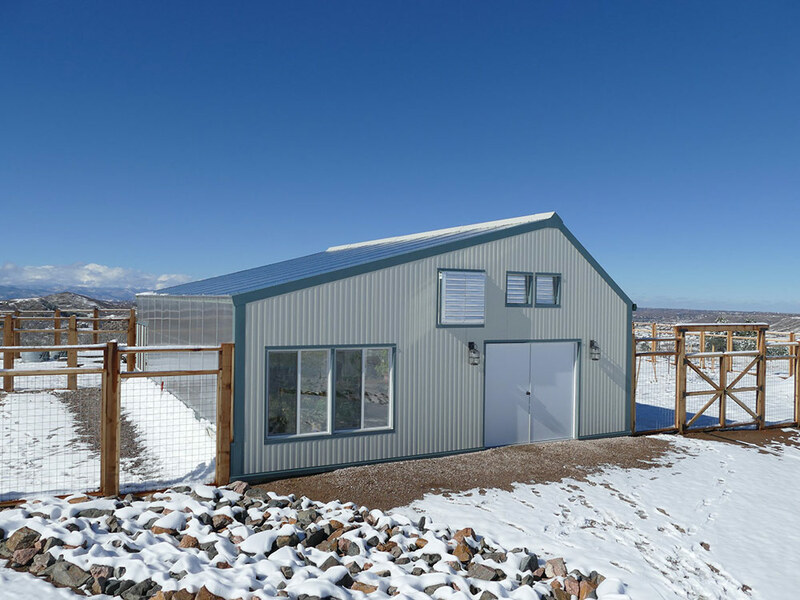 Is a GAHTTM system the same as a geothermal system? 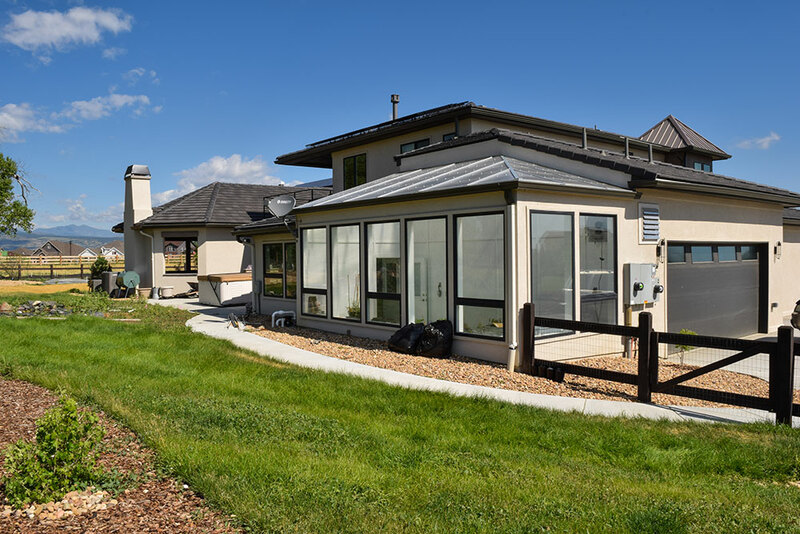 “Geothermal” is a broad term, meaning using heat from the earth. 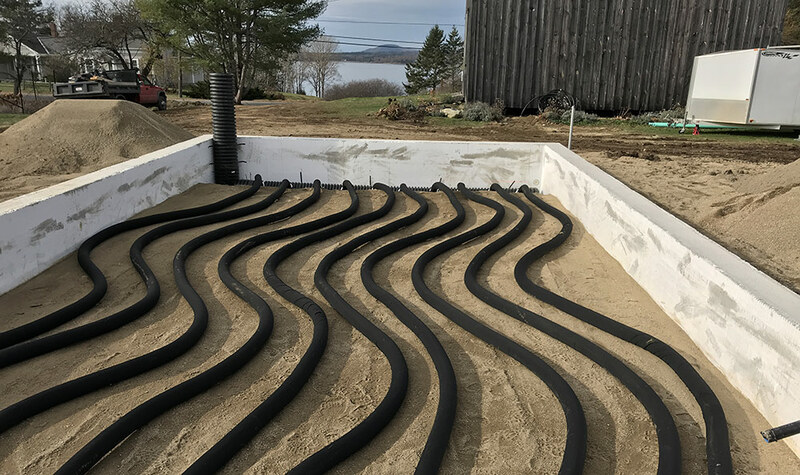 GAHT™ systems do use the stable temperatures of the soil, however they are very different systems than geothermal heat pumps, often called “geothermal systems” for short. 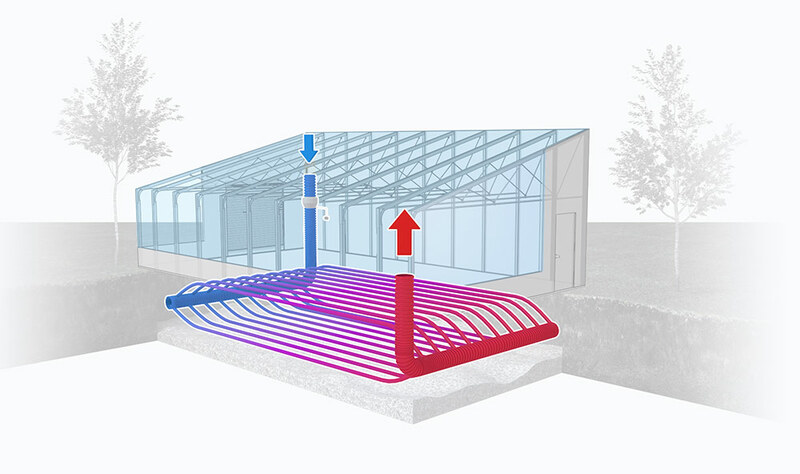 A geothermal heat pump incorporates a refrigeration cycle and circulates a fluid underground. They are much more complicated and expensive systems than GAHT™ systems. 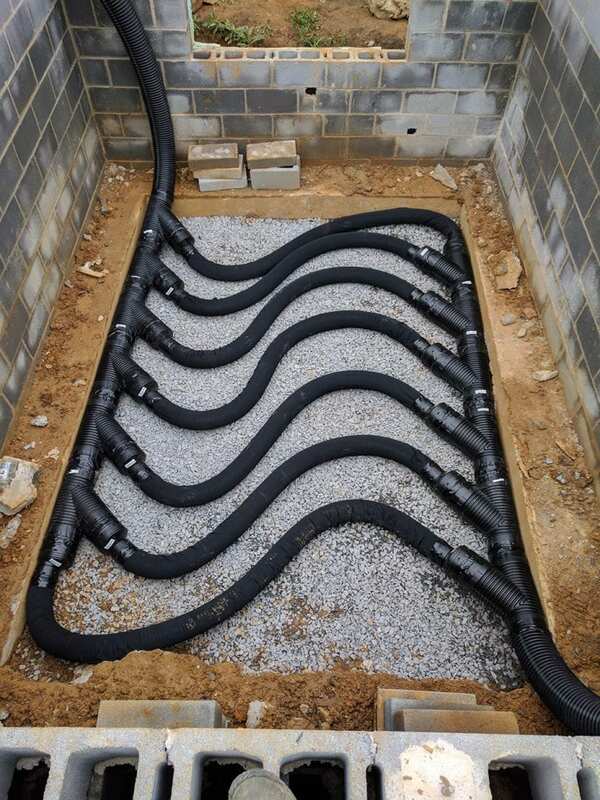 GAHT™ systems, in contrast, simply circulate air and bury pipes relatively shallow, up to 4’ underground. Is a GAHTTM system the same as a Climate Battery? Ceres Ground to Air Heat Transfer (GAHT™) system is a type of ground to air heat exchanger. 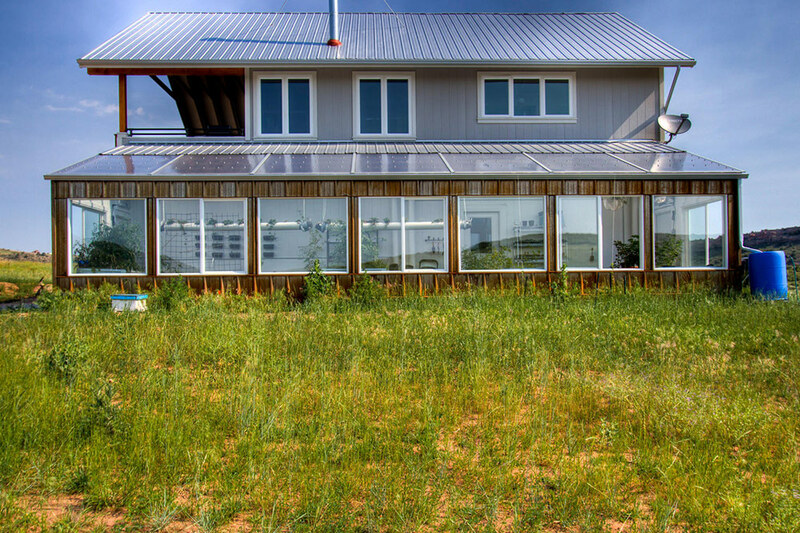 Over the years, these have gone by many names including Climate Batteries, coined by Jerome Osentowski and Michael Thompson of the Central Rocky Mountain Permaculture Institute (CRMPI). GAHT™ systems and Climate Batteries use the same concepts, with some slight differences in design and air flow rates. Another similar concept is earth tubes. These use one-way air flow: they draw air in run it underground and pump it into the structure.GAHT™ systems, in contrast, are a closed loop. Does water collect in the pipes underground? 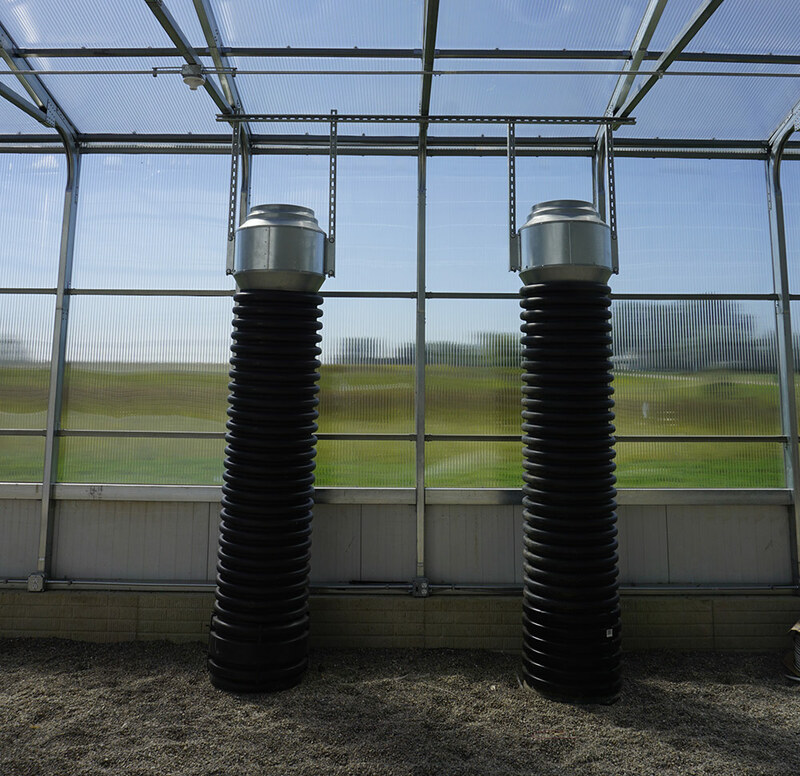 The pipes of a GAHT™ system have small perforations so as water condenses underground, it drains out into the soil. This also helps reduce mold issues, which have not been reported in years of testing. How deep do you bury the pipes? Typically, pipes are buried up to 4’ underground. This can vary by area; the goal is to bury pipes deep enough to reach stable soil temperatures. 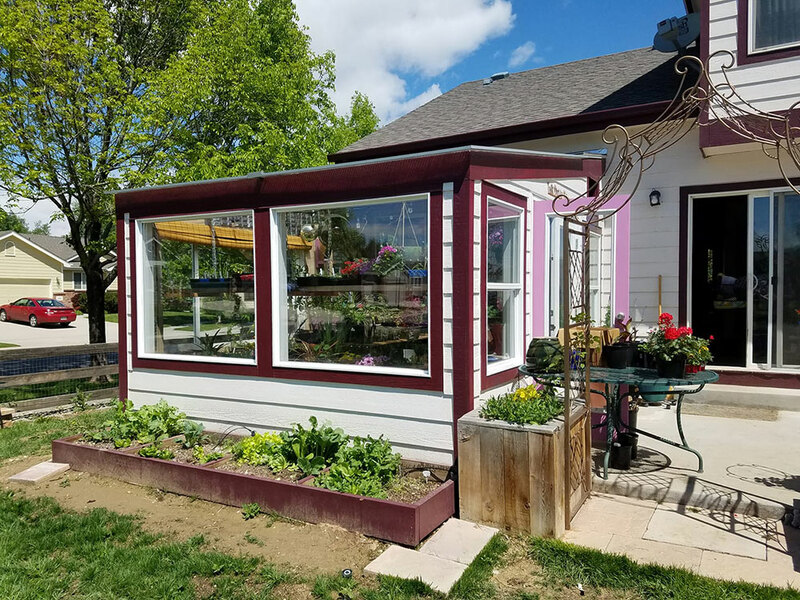 We additionally insulate around the perimeter of the greenhouse to create an insulated pocket of soil beneath the structure. What if I have a high water table? In locations where the water table is higher than 4’, it is challenging to integrate a standard GAHT™ system. 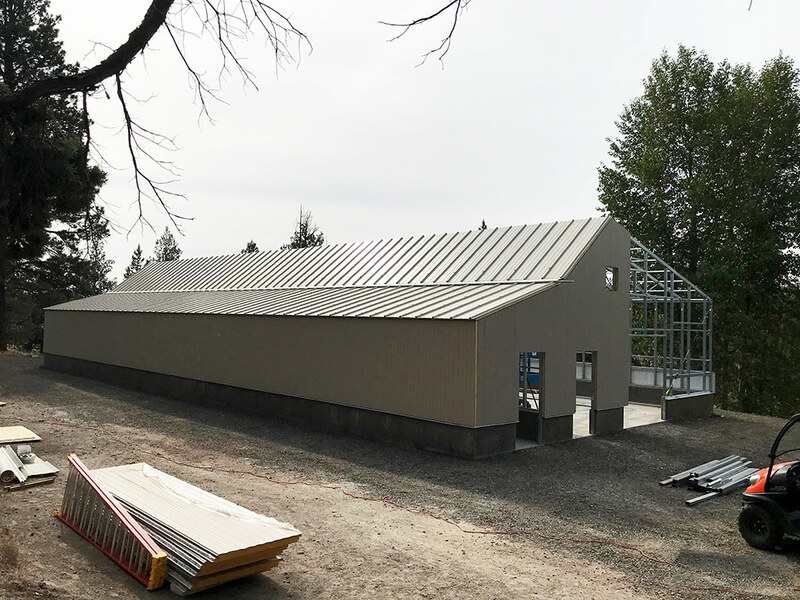 Other heat storage methods, like phase change material can be used to make your greenhouse as energy-efficient as possible. 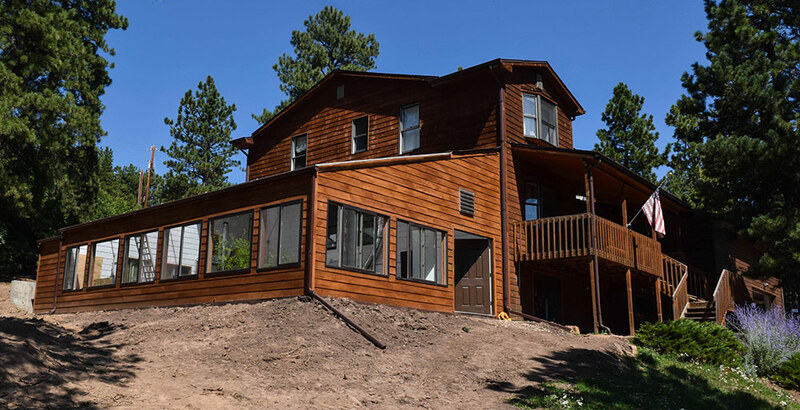 Please contact us about your options. How much does a GAHTTM system cost? 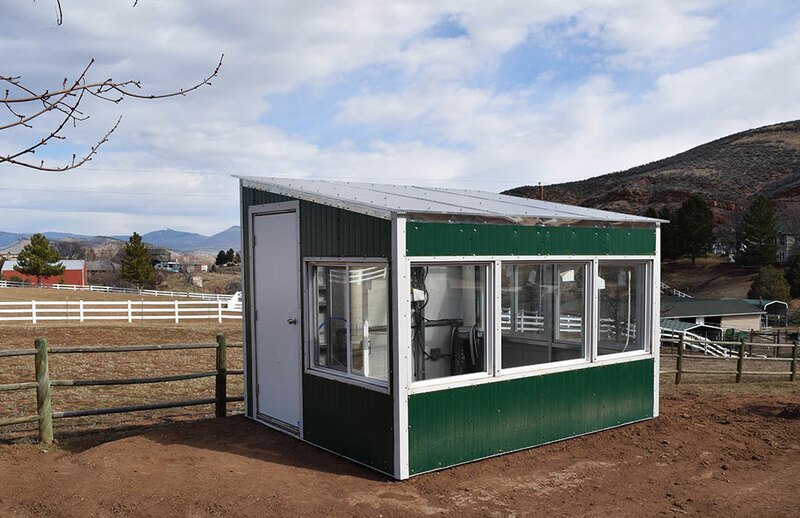 The cost of a GAHT™ system depends on the size of your greenhouse. 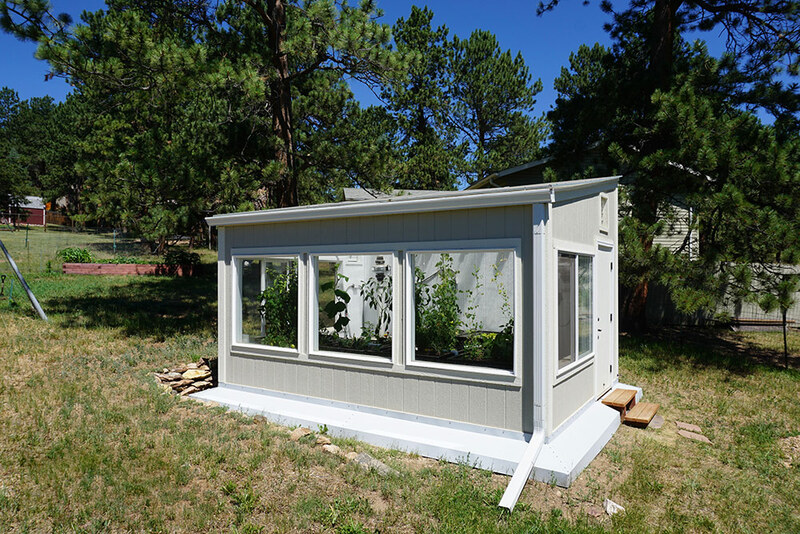 Typically, residential GAHT™ systems (under 1,000 sq. ft.) cost between $2,000-5,000. 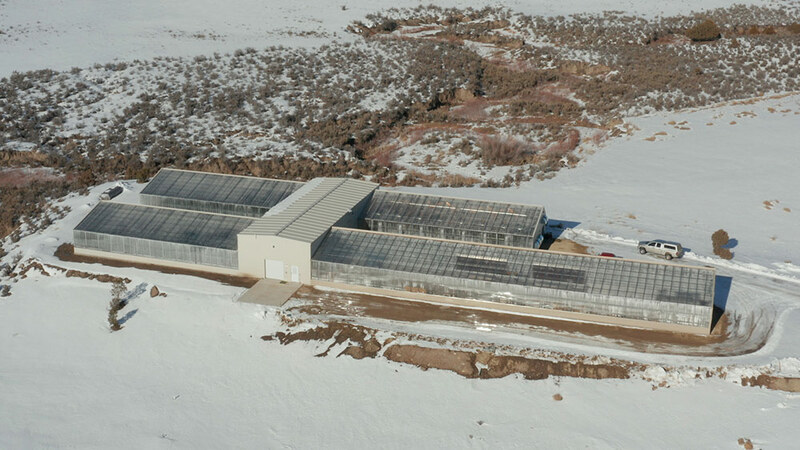 Larger commercial greenhouses and school greenhouses typically cost $5,000-$15,000 depending on size.